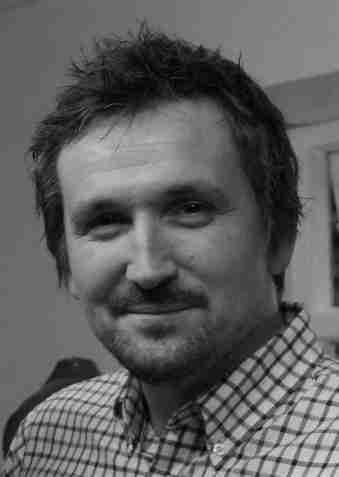 Simon Dalley - Husband, Father, SEO, Writer, Poet, Speaker, Thinker. Chorley, Lancashire, UK. My name is Simon Dalley, I’m a marketing professional from Chorley, Lancs – somewhere between Preston and Manchester, but now I live in Bacup in East Lancashire on the border with West Yorkshire. In my day to day role I’m the Marketing Manager at (amongst other things) at builders merchants OBAS UK Ltd. OBAS is a builders merchants which sells a range of quality building and plumbing supplies, PPE and workwear, nationwide, to tradespeople and building firms. You’ve managed to stumble onto this website, it’s a bit of an odds and sods websites about me, it’s largely got some of my creative writings (or ramblings on here).